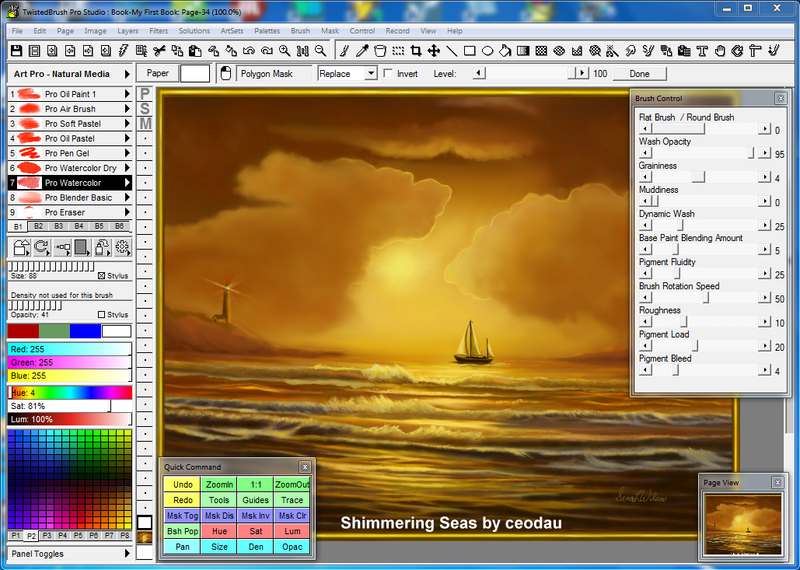 I had wrote an article on the Free Open Studio some times back and have described the features of TwistedBrush Open Studio in detail. 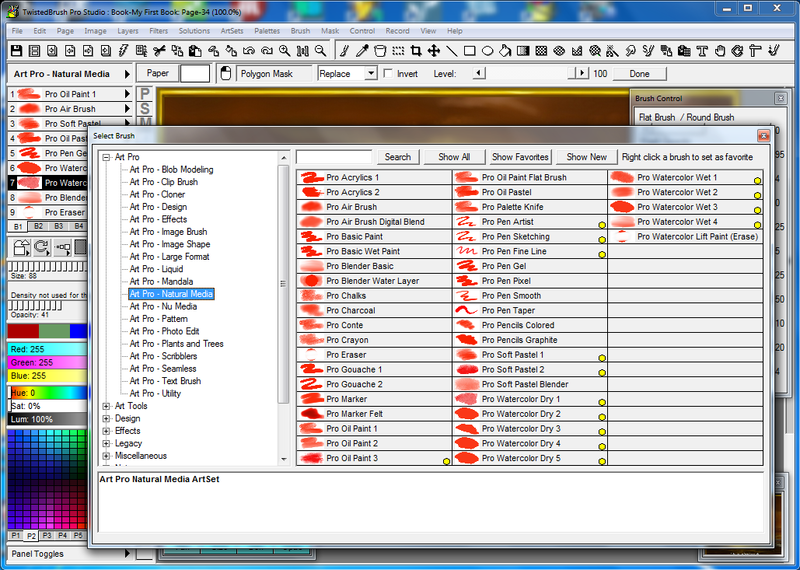 All the features of the pro studio can be found in the following. 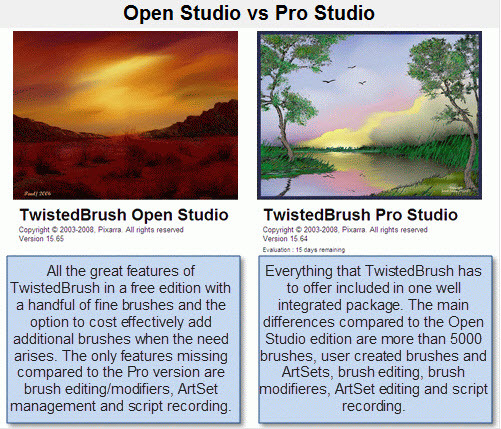 TwistedBrush Pro Studio costs $99. A 15 days trial version is available for evaluation. It can be downloaded from the following direct link. 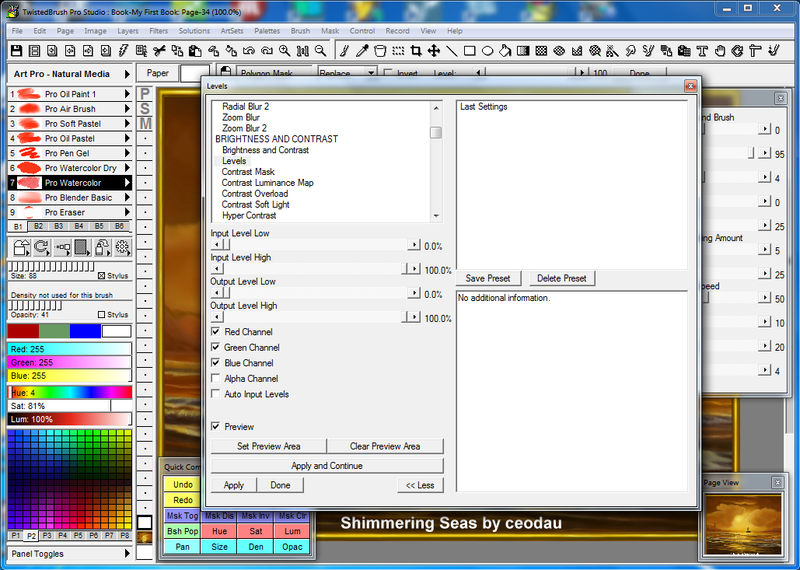 Pixarra is currently offering the pro version at a discounted price of $29.7 for a limited time. To grab this discount, please go the purchase page and use the coupon code UPNOW272 while checking out. For 80% Discount, see this post.